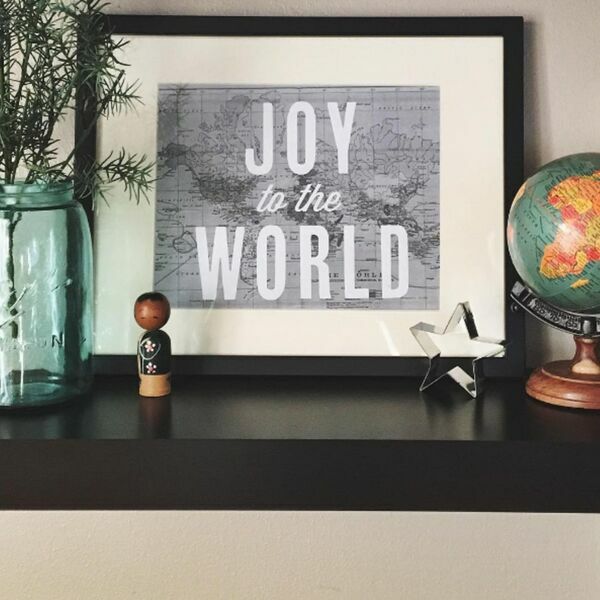 Joy to the world: What does that mean? What's the difference between happiness and joy? In this advent episode, we discuss the upside down notion that if it’s not good news for everyone, it’s not good news. We share our struggles and victories in finding joy in our own lives, and hope to encourage you, too. Join us as we share upside down thoughts on hope, peace, and joy, and we share a few laughs over our favorite Christmas songs, too. Shannon Evans hosts with co-hosts Kayla Craig, Kristi James, Lindsy Wallace, and Lori Harris.